Flavor experience creation is a challenging domain. The science of how humans experience flavor is not well understood. It's a combination of at least three senses: smell, taste and appearance. The idea that the tongue can be mapped into four taste areas (sour, sweet, salty and bitter) has been debunked. It's just not that simple. Most scientists agree there is at least one more taste (umami) and that tasting occurs in more places than just the tongue. Every taste receptor, wherever it occurs, can detect all five tastes. There is also is a genetic component involved which helps explain why some people experience cilantro as a delightful herb, while others experience it as unpleasant. A key part to building an AI system that is an essential tool in the daily workflow of product developers is supporting different degrees of novelty. One size doesn't fit all. In some scenarios, the goal is to optimize a flavor formula by tweaking it to perfection. For instance, there are a multitude of flavor nuances from different vanilla beans sourced from many parts of the world. What is the best combination of vanillas to deliver the desired flavor experience? Because our AI system is data driven, the insights it delivers evolves as the data changes. Product developers have an overwhelming number of combinations and proportion of ingredients to choose from. They may have some go-to solutions for certain component flavor challenges. For example, because of the time sensitive nature of their work they may use their favorite "bacon" standby any time the formula calls for a bacon flavor component. Having an AI apprentice that can intelligently explore more options quickly helps them avoid using habitual standbys when evidence suggests better alternatives may exist. 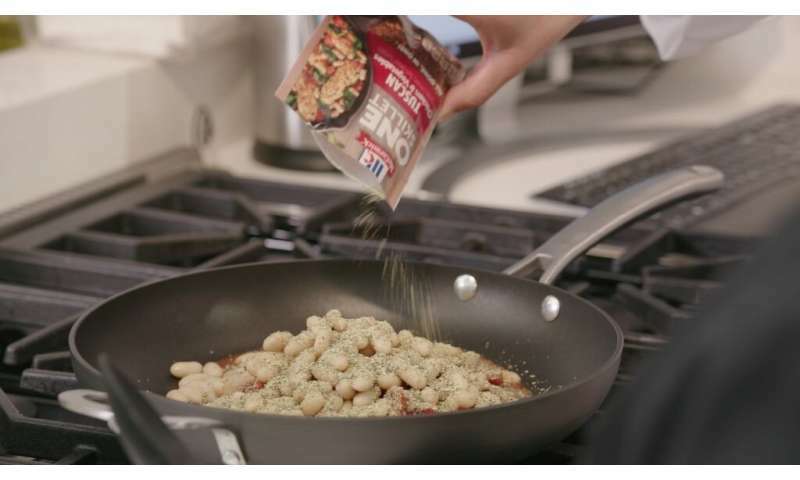 Our team is delighted that products from our four-year joint effort with McCormick will be available for retail consumption with their new ONE product family launching in mid-2019. 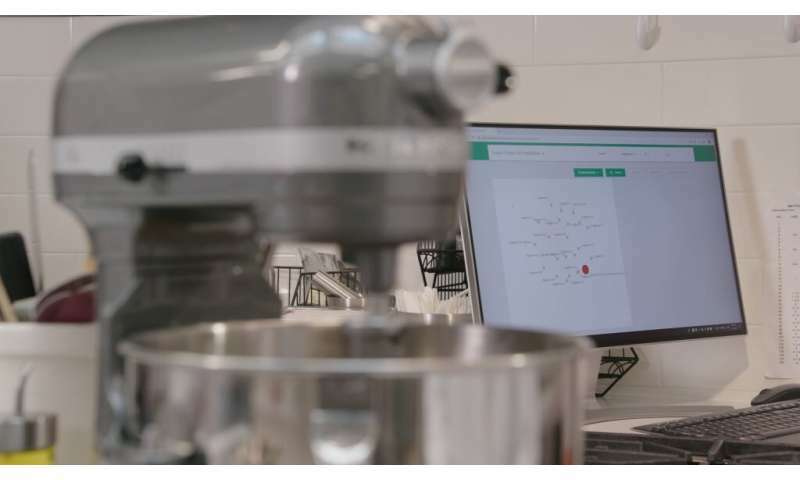 Our AI system helped the ONE product developers find solutions to flavor challenges that they weren't otherwise aware of, accelerating the time to value while achieving high ratings with consumer testers. This is just the beginning of what's possible for IBM Research AI for Product Composition. The underlying technology can be generalized to other products such as cosmetics, fragrances, detergents, adhesives, lubricants and construction materials. Video: Are we running out of vanilla?